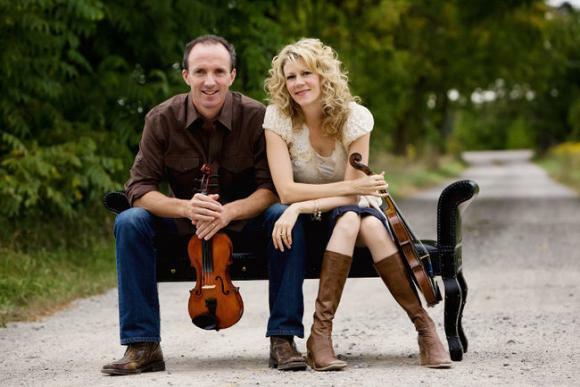 Bringing you exclusive, top-notch shows, time after time, is what Northern Alberta Jubilee Auditorium does, and Natalie MacMaster & Donnell Leahy is no exception! Lose yourself for the evening at Natalie MacMaster & Donnell Leahy – coming to Northern Alberta Jubilee Auditorium on Saturday 1st December 2018 – you will be entertained! Remember for all tickets sold via this site there is no service fee or shipping charge. Get your Natalie MacMaster & Donnell Leahy tickets today.